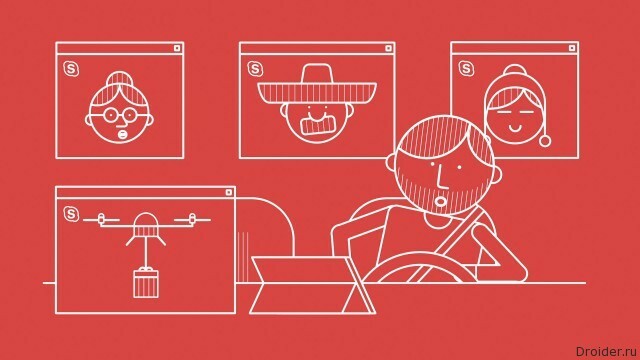 Skype Translator represents the dream of science fiction writers, in which people from different parts of the planet there is no language barrier. Since public run it took a year and a half, but finally Russian-speaking users can join the project. At the may developers conference Google announced 2 application — Allo and Duo. First specializiruetsya on the text, the second for video calls. The company has promised to release both applications before the end of summer 2016. However, the Duo did not wait for a colleague and appeared in the Play Store separately. Ministry of communication rarely makes decisions that are endorsed by the Internet community, but today's case is a pleasant exception. 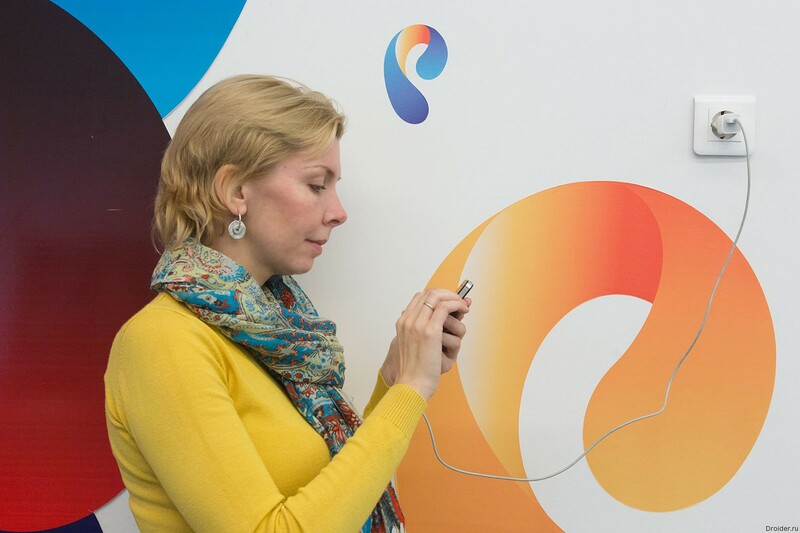 The Company “Rostelecom” announced a competition for the design of the app for calls and messaging “Hello”. 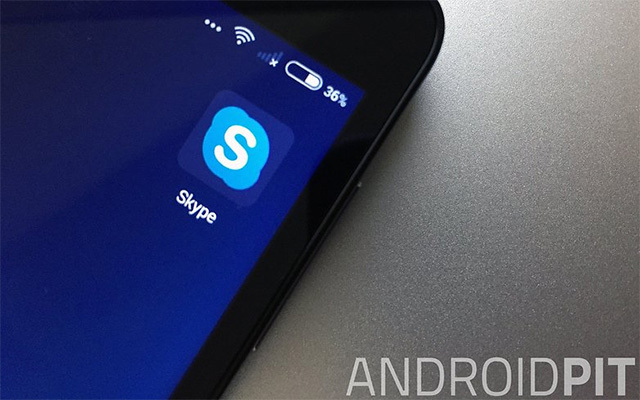 The developer Team of Skype, said in his blog about the launch of the new feature mobile client Skype for iOS and Android group video calls. Who wouldn't want to preserve a moment in time conversations with family and friends living many kilometers away from you? 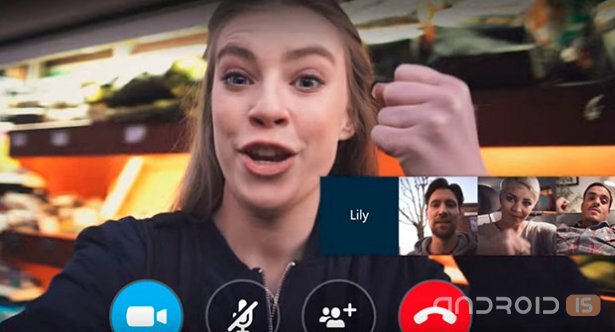 Skype has enabled the connection once, and now, in the latest app update for Android users have had the ability to store video conversations in the gallery of the device. 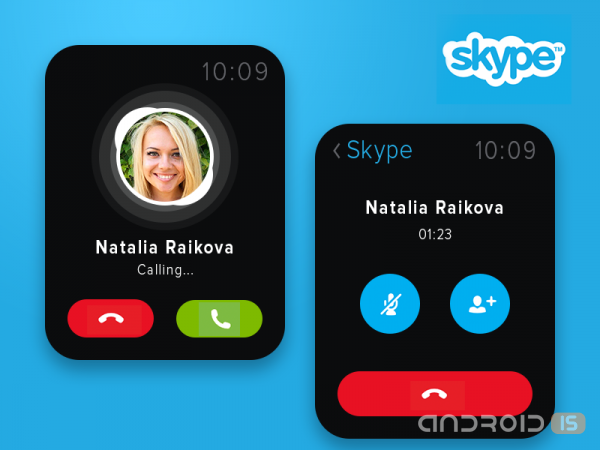 Microsoft announced the release of Skype for the Android platform, a feature of which was the support of Wearables running on Android Wear. 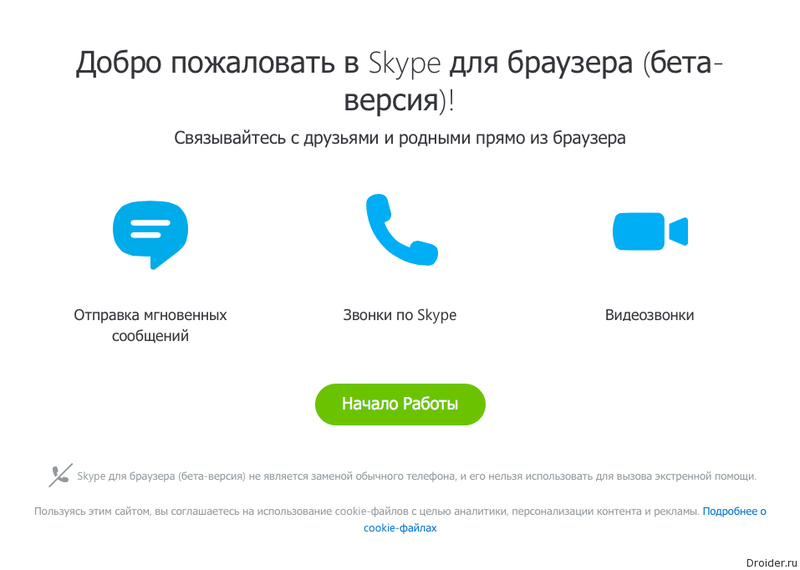 Skype long ago became a standard. 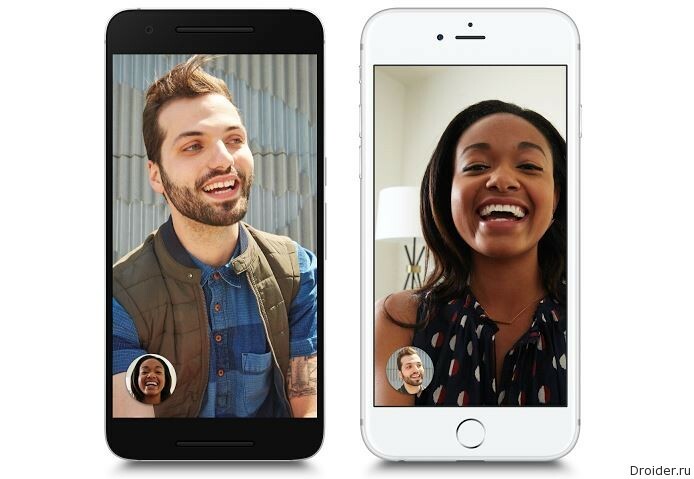 Most active network users have an account there to communicate with those who have not mastered Hangouts or FaceTime. 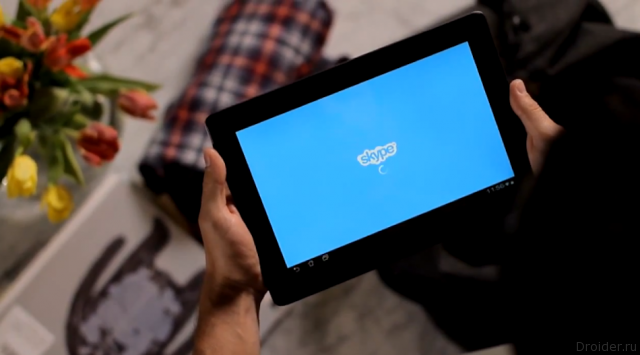 Skype Qik is not a traditional Skype, a new service that allows you to share video messages with friends. Why limit yourself to text and photos, if you can chat using video? 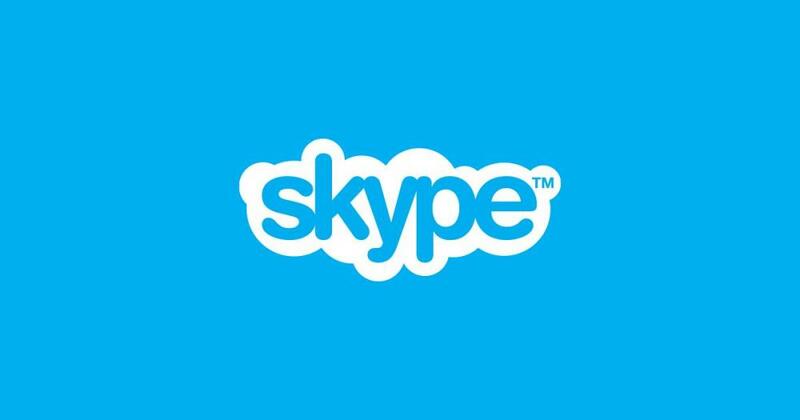 More and more services are moving to web technologies, and popular messenger Skype is no exception. 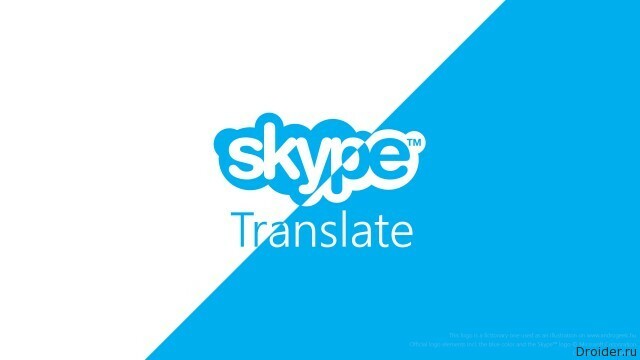 Microsoft has released a public preview version of Sype translator Translator. 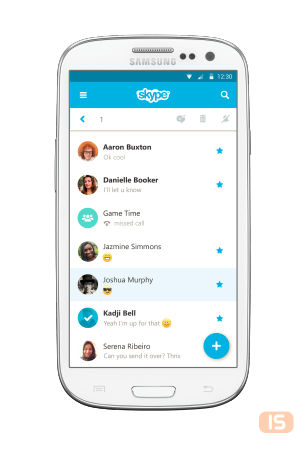 Released an updated Skype for Android devices. A Large company has always valued the valuable human resources: subsidies, high wages, insurance and a flexible schedule. 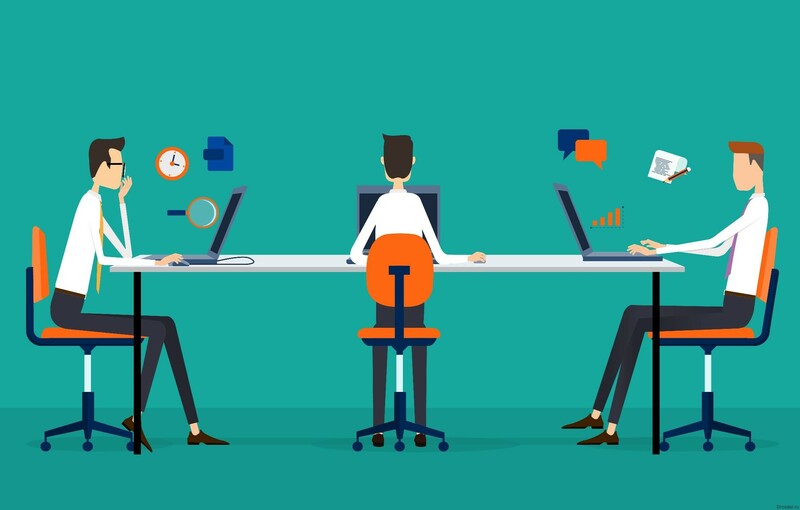 Everything is done in order to make the employee comfortable to work. 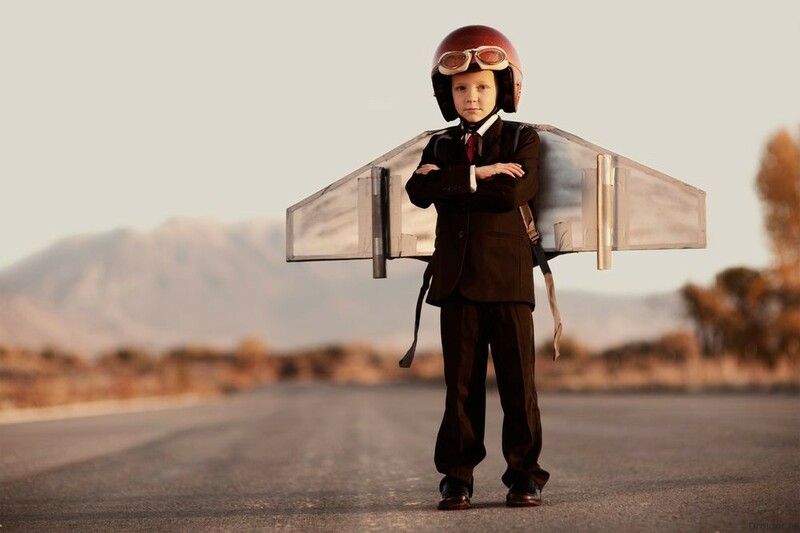 However, sometimes the unexpected happens — an employee leaves a cool idea, which later translates into a successful business. The real nightmare is proud of the employer. 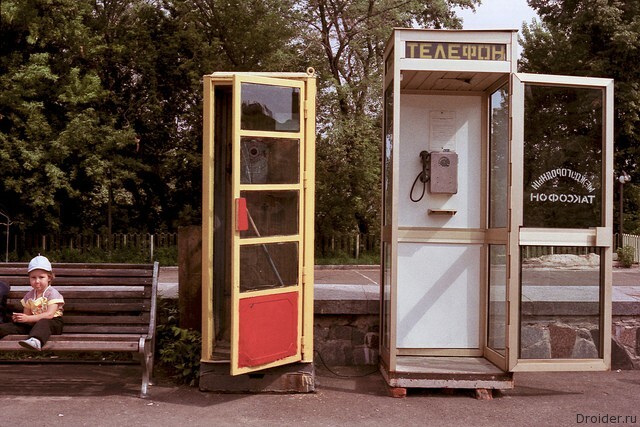 Departments of information technology of Moscow announced the intention to reduce the number of payphones in the capital by a third. 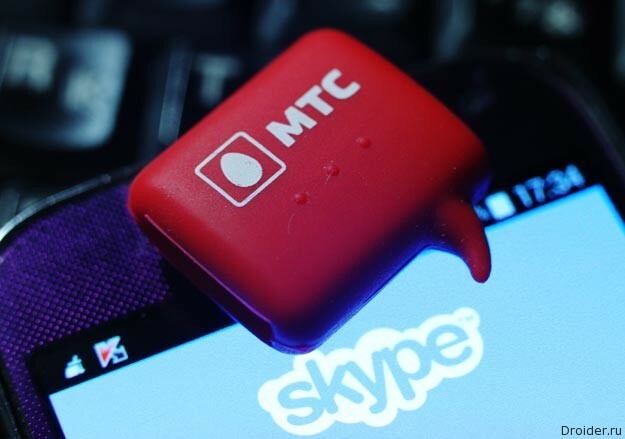 According to the newspaper “Vedomosti”, the Russian mobile operator MTS is preparing a mobile messenger RSC. 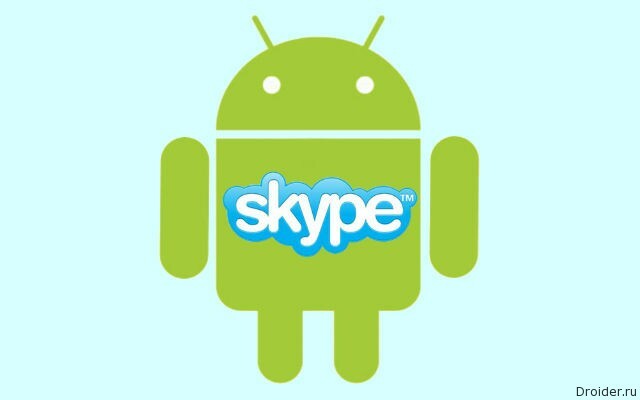 One of the users of the Skype client for Android, who requested anonymity, said at the forum Reddit information about unexpectedly discovered vulnerability, through which you can easily spy on users of video chat, listening in on the conversations while remaining invisible. 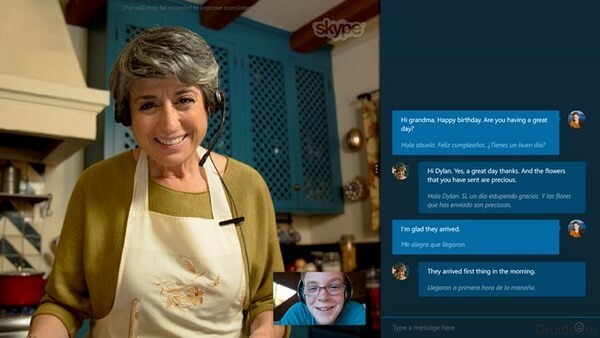 Microsoft has finally begun open beta testing Skype Translator, which appeared in may 2014. 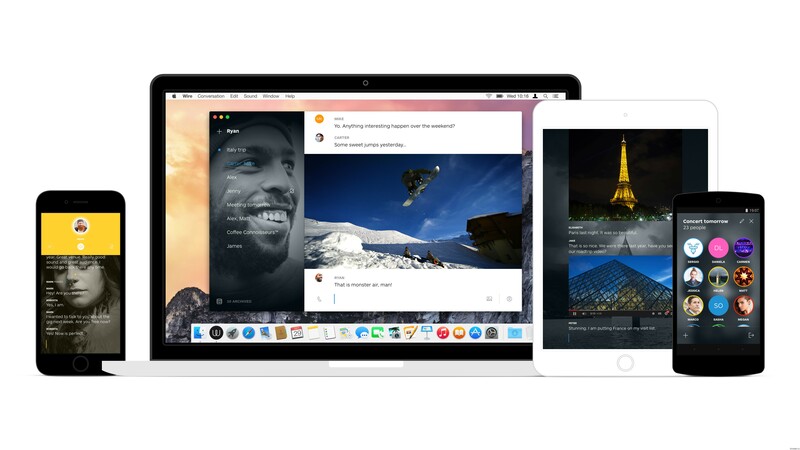 One of the founders of Skype Janus Friis and former members of the team launched the new messenger for Android, iOS and Mac.